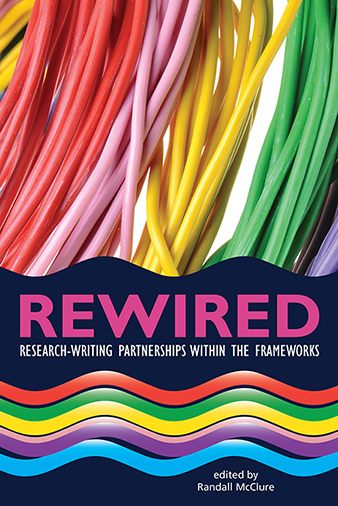 ACRL announces the publication of Rewired: Research-Writing Partnerships within the Frameworks, edited by Randall McClure. 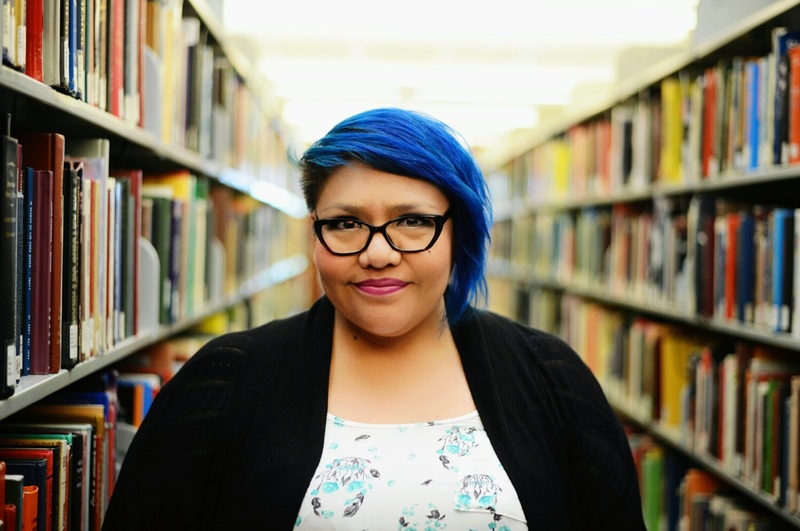 College and research librarians have been working alongside professors invested in writing in the disciplines for decades, but new kinds of partnerships are emerging as faculty members and librarians are re-imagining their work for students in a world where writing is both global and largely digital. Rewired highlights the clear connections between two important disciplinary documents—the Framework for Success in Postsecondary Writing (CWPA, NCTE, and NWP, 2011) and the Framework for Information Literacy for Higher Education (ACRL, 2016)—and examines partnerships between librarians and their colleagues who are teaching information literacy in new and impactful ways. The chapters in Section 1, Developing a Shared Understanding, show off the ways we can learn from each other’s expertise when we engage in conversation and break down the disciplinary silos that tend to separate us. The range of curricular reforms at institutions across the country showcased in Section 2, Partnering Research & Writing, offer multiple options for how partnerships between faculty members invested in writing in the disciplines and their librarian colleagues might develop in different kinds of institutional contexts. And finally, Section 3, Assessing Writing & Information Literacy, challenges us to think about how we assess students’ research-writing development and the impact of the partnerships we develop. From disciplines and areas one would expect—English departments, first-year writing programs, and university writing centers—to those perhaps more unexpected, such as the health sciences, courses in music, and summer bridge programs, Rewired features partnerships within a range of institutional types that have built upon the connections between these Frameworks in ways that construct meaningful relationships for students as they develop expertise in research-writing. 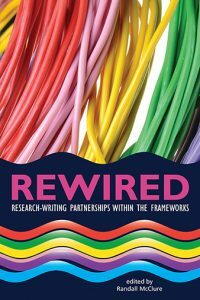 Rewired: Research-Writing Partnerships within the Frameworks is available for purchase in print and as an ebook through the ALA Online Store; in print through Amazon.com; and by telephone order at (866) 746-7252 in the U.S. or (770) 442-8633 for international customers.